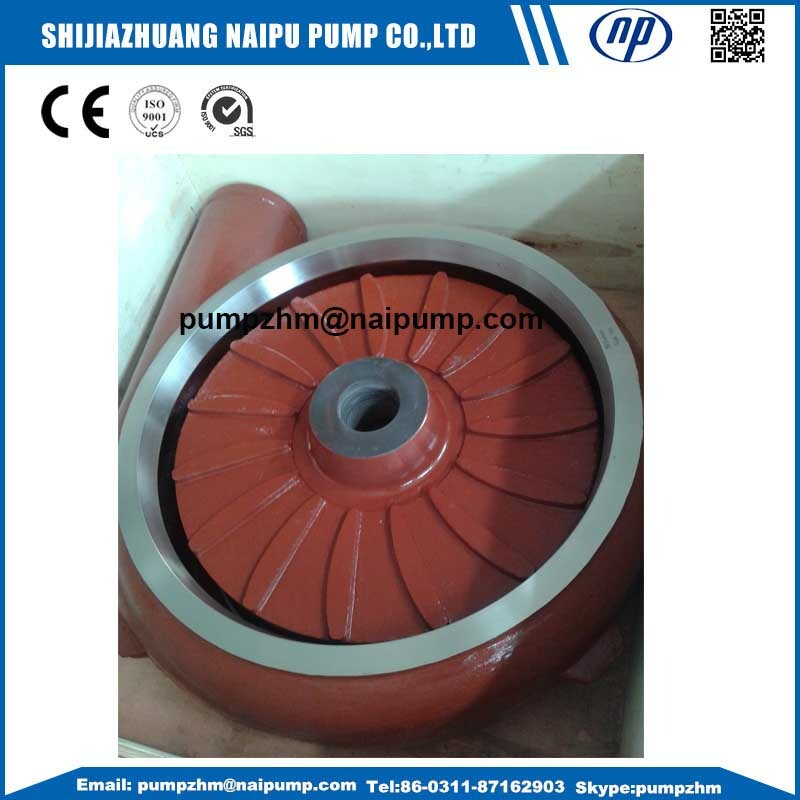 Slurry Pump Metal Parts ,Slurry Pump Impeller is the main rotating component which normally has vanes to impart the centrifugal force to the liquid. Usually, slurry pump impellers have a plain or a Francis type vane. 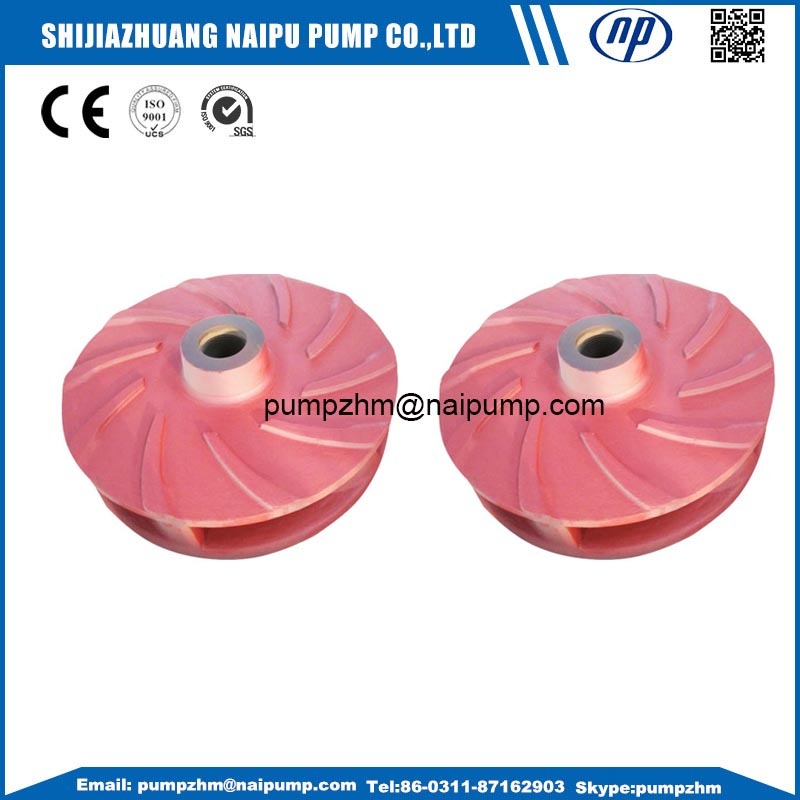 The Type for 8/6 E-Ah Slurry Pump Impeller F6147 is Closed. 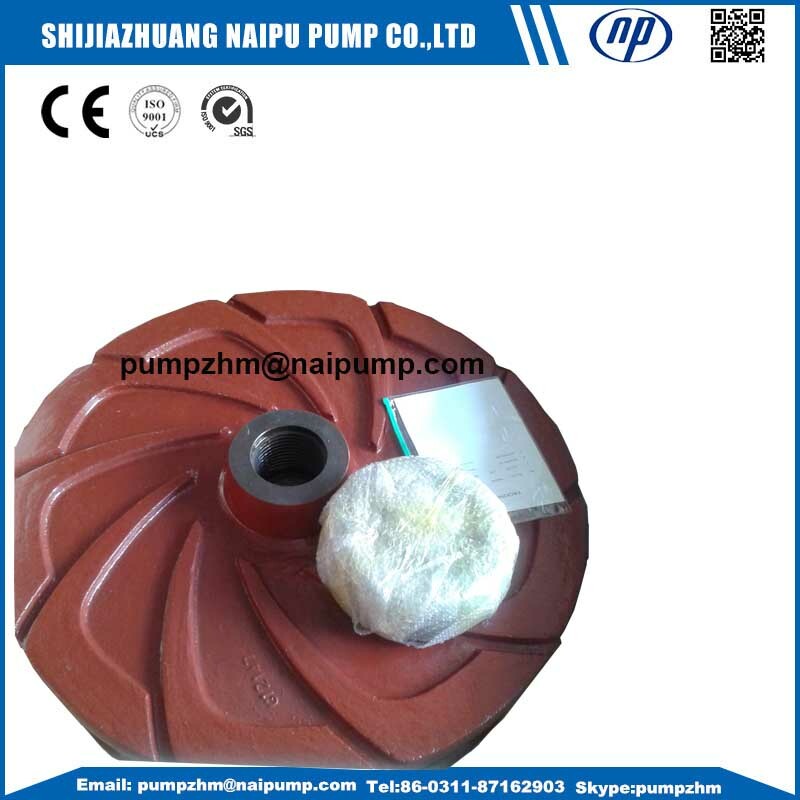 Material for Slurry Pump Impeller F6147 : A05 , A07, A49, R55, R33, S31 Pu and So on. Looking for ideal Custom Made High Chrome Impellers Manufacturer & supplier ? We have a wide selection at great prices to help you get creative. All the Custom Made OEM Slurry Pump Impellers are quality guaranteed. 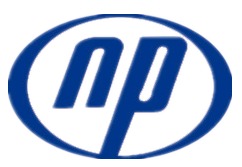 We are China Origin Factory of Custom Made Pump Impellers. If you have any question, please feel free to contact us.